Yoga recognizes both the physical core and the spiritual center. 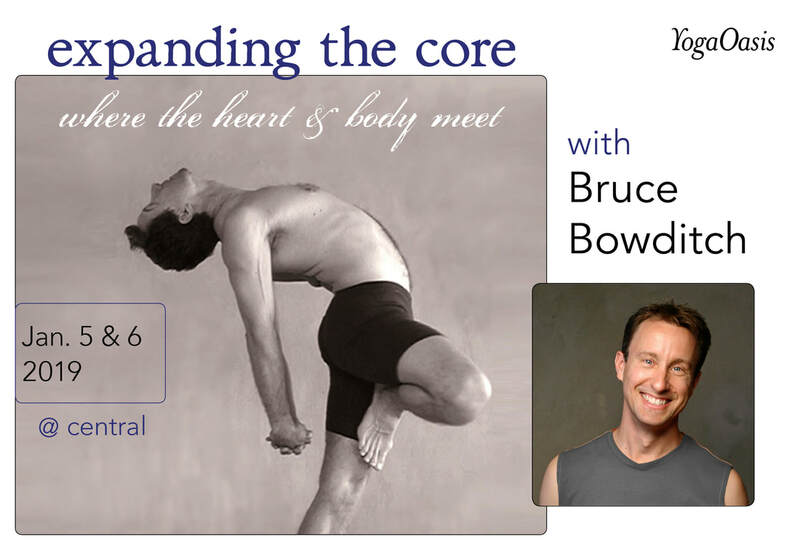 This innovative asana practice will integrate body, breath and prana for strength and ease. Special meditation and breathwork will deepen connection to your intentions, compassion, reverence and capacity for love.